Bite-size news about Yosemite’s Mariposa Grove, bus tours in LA and a new hotel in Daytona Beach. Highway One at Mud Creek is slated to reopen at the end of July, with a new quarter-mile roadway that will traverse the site of the Mud Creek landslide. After the highway opens, intermittent weekday lane closures and roadworks will continue for several months to finalise repairs. Big Bus Tours will launch in Los Angeles this autumn. 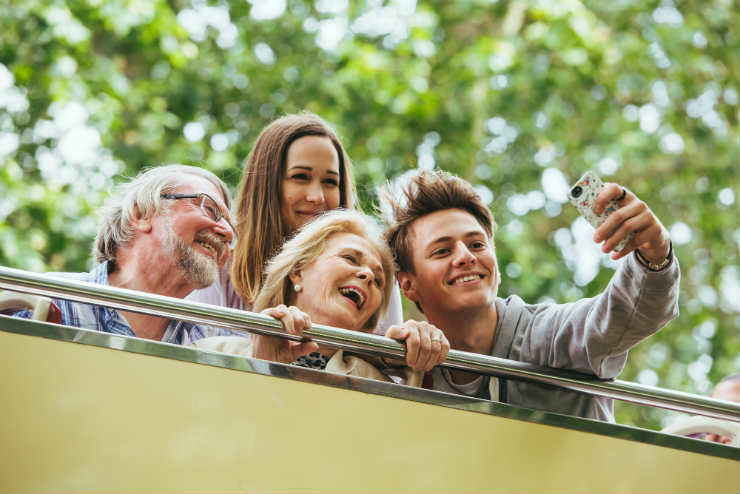 The three tours offered in the city will feature live guides, concentrating on the must-visit locations of Hollywood, Downtown and the oceanside spots of Venice and Santa Monica. The company has also launched its first trade portal, featuring products and ticket information. Orlando has a new and improved online training resource for agents. 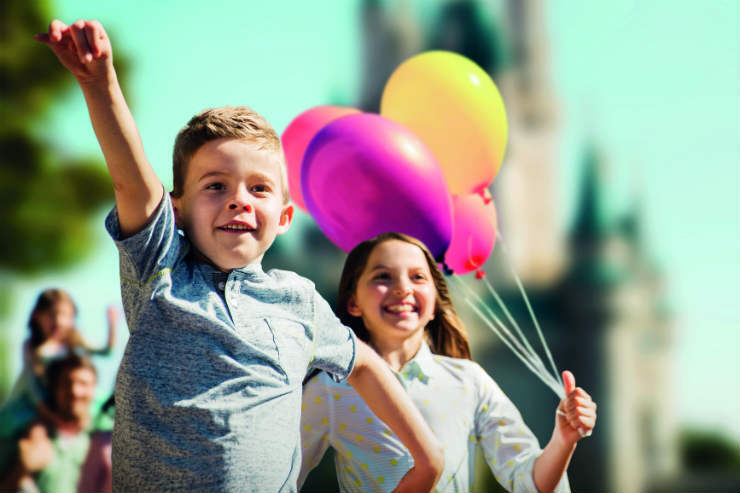 The Orlando Travel Academy now has a “what’s new in 2018” section, and is mobile-friendly for the first time. Resources also include holiday planning guides, maps and an events calendar, plus theme park insider tips. The Times Square Edition hotel – located above the recently opened NFL Experience attraction in New York – will open at the end of the summer with four levels of public space and 452 guest rooms, along with a large beer garden and event deck. 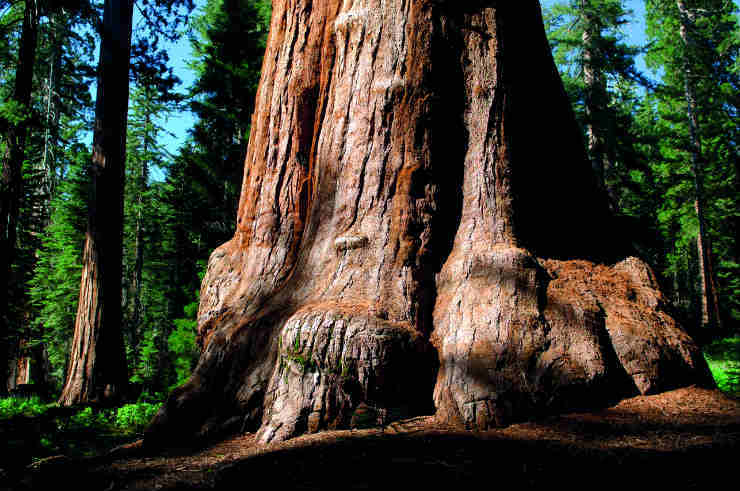 After extensive restoration, the Mariposa Grove of 500 giant sequoias has reopened to clients visiting Yosemite national park. The changes include a consolidated parking area and information station at the South Entrance, and new accessible trails and boardwalks. A new museum opens at St Louis’ Gateway Arch this week after a $275 million renovation. The Museum at the Gateway Arch, previously called the Museum of Westward Expansion, features interactive exhibits spanning the breadth of America’s history. 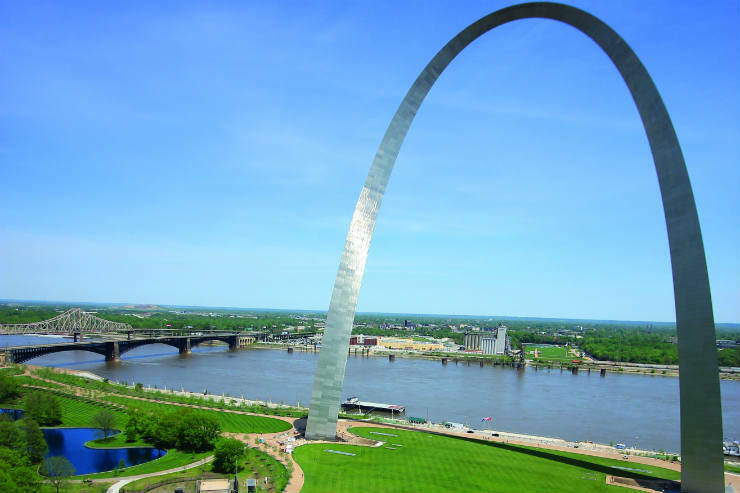 The arch expects visitor numbers in 2018 to rise by more than one million as a result of the renovation project. 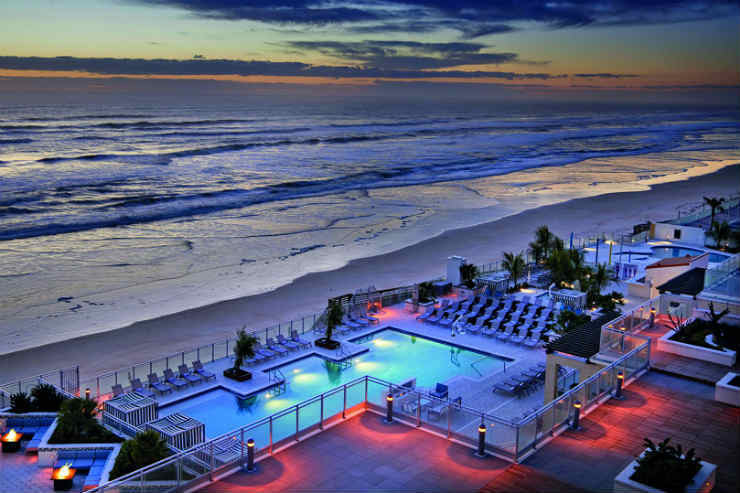 The Hard Rock Hotel Daytona Beach is now open, featuring 200 rooms and a beachfront location. 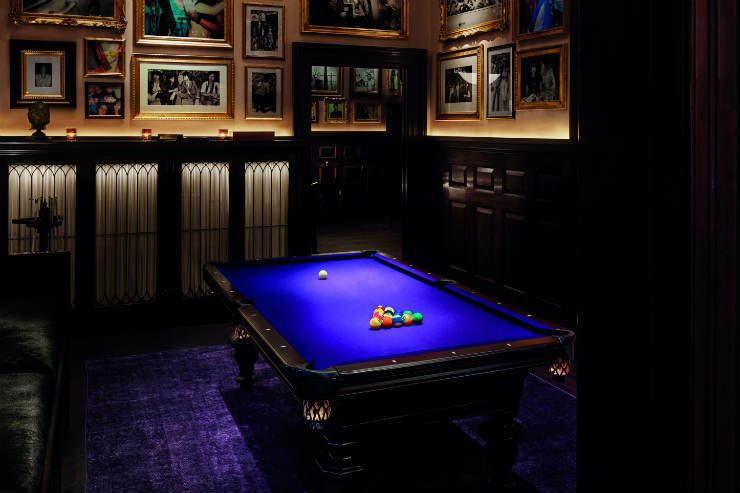 The hotel will offer the brand’s music-inspired signature amenities to guests, including the complimentary Sound of Your Stay programme and the renowned Rock Spa & Salon, a music-centric spa experience.